1. Always Have A Backup! You can't put together an outdoor wedding without having a backup, whether it be a tent or an indoor venue. The ideal situation is to pick a venue that has the capability to do both. Think farm, country club, barn, or park. These spaces usually have indoor and outdoor access. What does this mean? Don't pick silk if you're going to be in the elements. This could be rain, sun, bugs, etc. You do not want something to crinkle, rip, or get destroyed because it was exposed outdoors. If you want to still wear that beautiful silk dress, provide a tent! 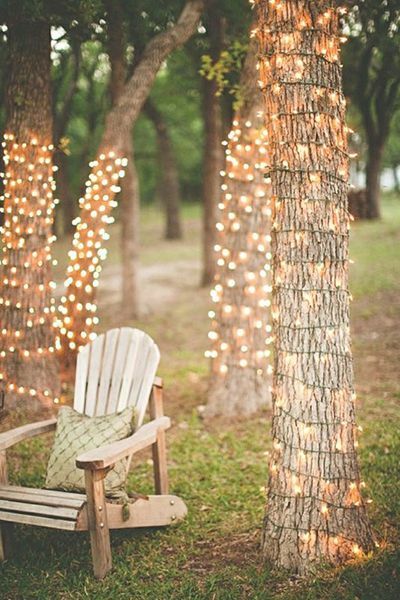 There are many ways to be outdoors without compromising your style. Do your guests need to know? Absolutely. It isn't just your big day but also an exciting and monumental day for your friends and family. Not telling your guests it will be outdoors can be frustrating for them if they didn't dress appropriately for the weather. 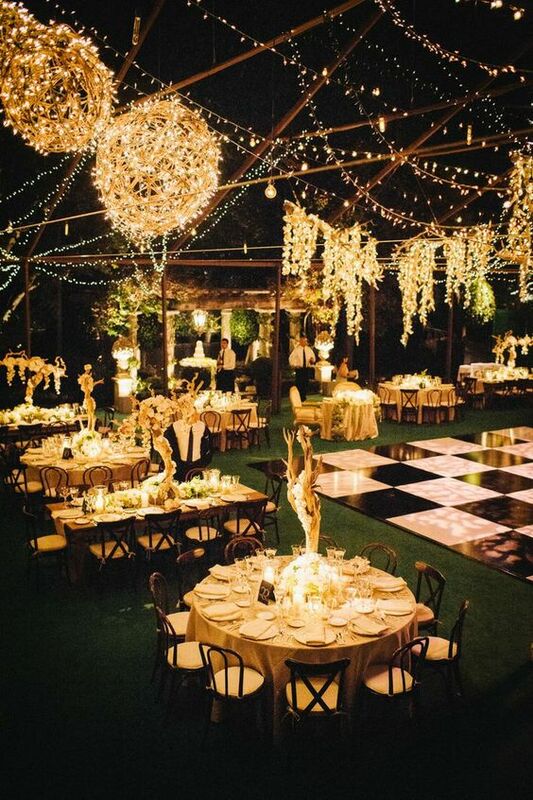 Let everyone know that you are planning on having an outdoor wedding so they can prepare. 4. Does the DJ know? There is a lot of equipment that goes into pulling off an outdoor wedding. From the lighting to sound system to DJ booth, there are a lot of electrical elements that need to be accounted for. This largely depends on your venue however, make sure that you check that all of this has been taken care of in the event of rain or a storm. You don't want your music to go out on the first dance! If you know you are a bride or a groom that is going to get tense over an outdoor wedding please do yourself a favor and nix the idea completely. Outdoor weddings can be unpredictable and if you think it may make you go into a tailspin all together remove that stress and go with an indoor wedding. There is nothing like an outdoor wedding in the summer however, it just needs a bit more oversight than an indoor wedding. Do a double-check with these 5 tips before your big day and enjoy!